This theme is found in the sidebar section on the left side. Use good-bye. 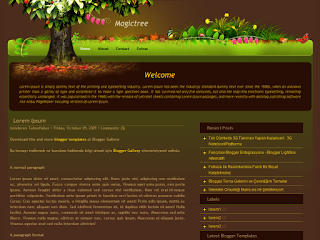 A blogger is a theme that does not require too much adjustment.